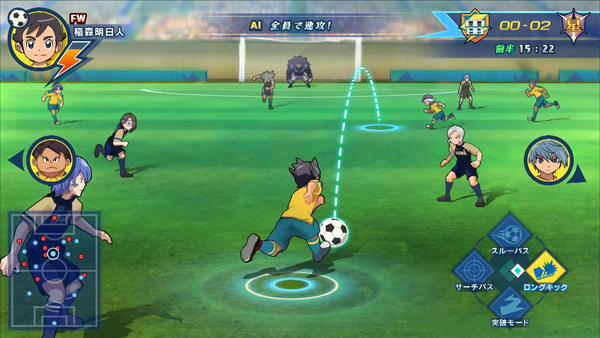 During Tokyo Game Show 2018, another game Level-5 showed off was Inazuma Eleven Ares. Also, there’s still no word on Inazuma Eleven Ares’ final release date in Japan. The game currently has an October 2018 launch window. This is leaving many to worry that Inazuma Eleven Ares might be postponed to 2019.